Travel Southeast Asia on a budget! Bliss out on world-class beaches in exotic southern Thailand before cooling off in the Cameron Highlands of Malaysia. This 2-week tour will introduce you to three diverse nations—and three of the region’s most vibrant cities. 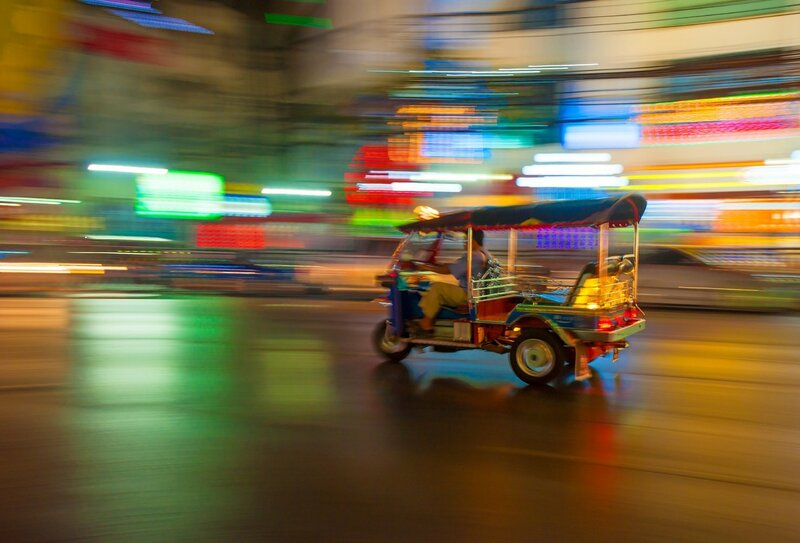 Sample street food in Bangkok, hit the sights in Kuala Lumpar and wander the glittering streets of Singapore - all with a group of like-minded adventurers and an expert guide! With your hotel and transport all sorted, you can concentrate on building an unforgettable adventure in beautiful Asia! 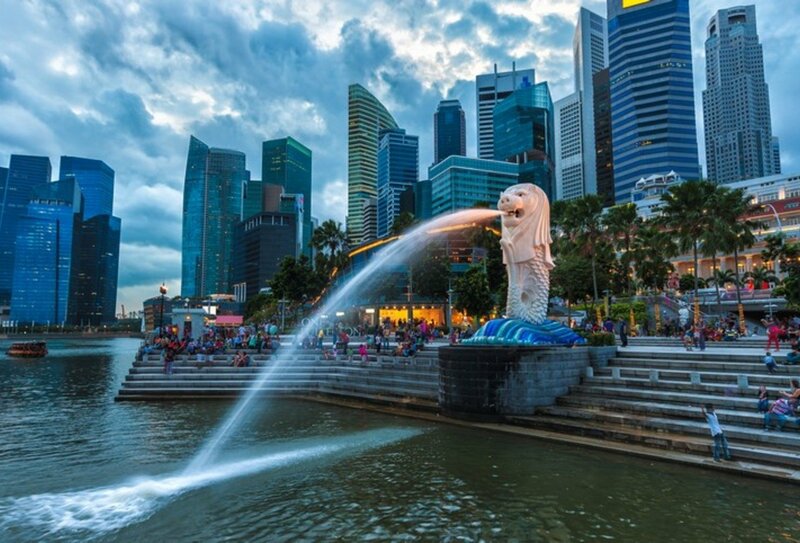 See all of Asia's best bits in one value-for-money two-week tour! Tickle your taste buds with some delicious Asian cuisine! Day 1: Arrive in Bangkok. Welcome meeting with your group and guide. Day 2: Bangkok/Surat Thani. Optional activities include visits to Wat Po, the Grand Palace or a Klong boat tour. Your guide will take you on a street food crawl before you board an overnight train to Surat Thani. Day 3: Khao Sok. Spend the night in Khao Sok, with the option to hike or swim in beautiful Khao Sok National Park. Day 4: Koh Samui. 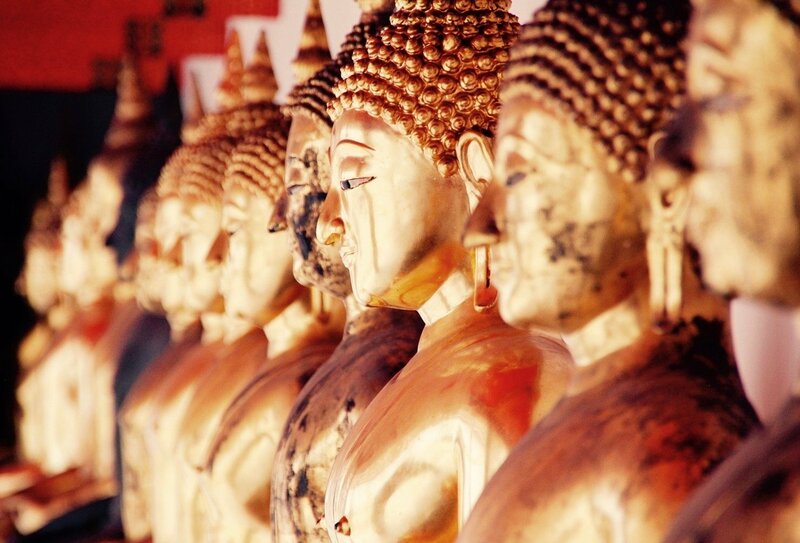 Take a ferry to idyllic Koh Samui Island, with its beautiful beaches and brilliant nightlife. Day 5: Ang Thong Marine Park. 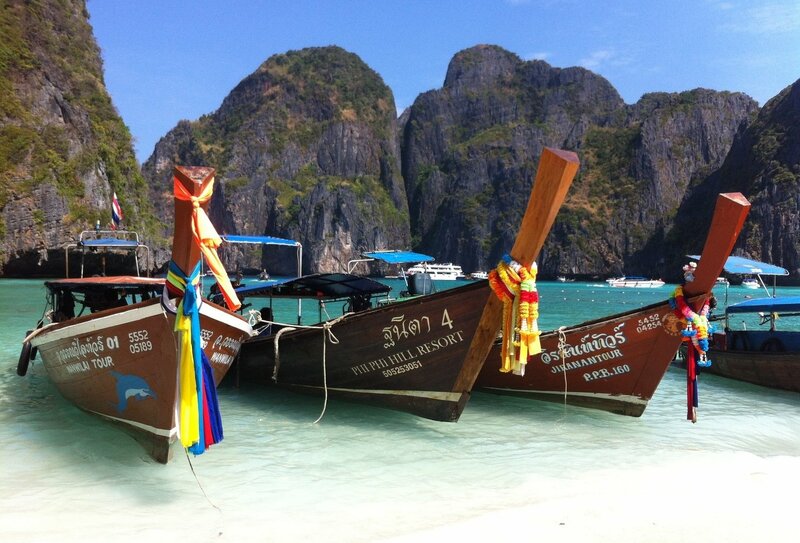 Enjoy an inclusive snorkelling day trip to stunning Ang Thong Marine Park. Day 6: George Town. 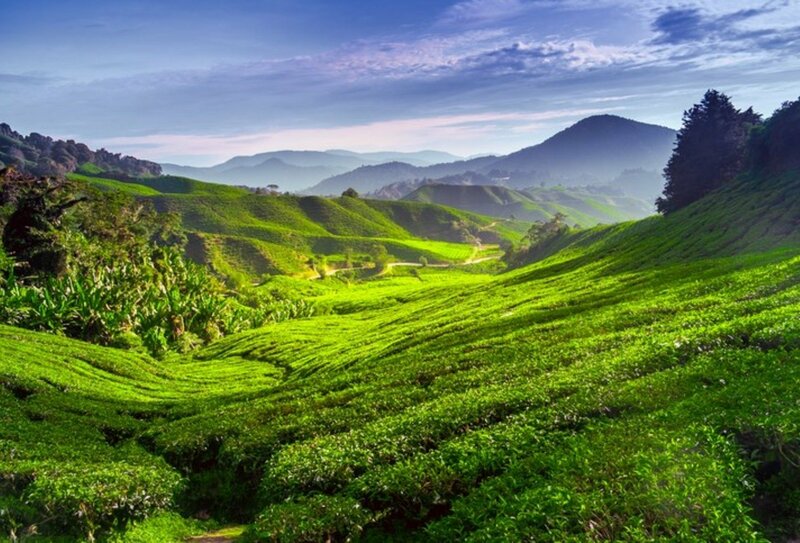 Travel across the border into magical Malaysia to Penang, the ‘Pearl of the Orient’. Day 7: George Town. A full free day in George Town, Penang with lots of great optional activities on offer. Day 8: Chenderoh Lake. 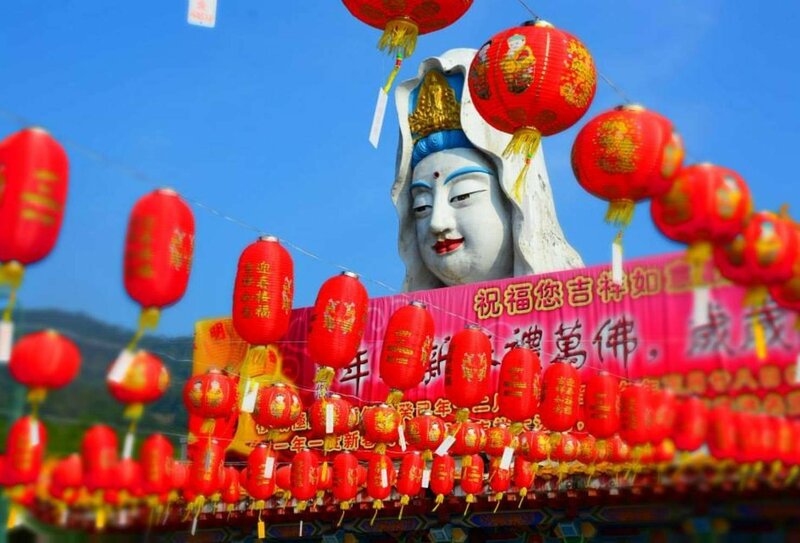 Enjoy a traditional village homestay by gorgeous Chenderoh Lake. Interact with the locals and go trekking, kayaking or fishing. Day 9: Cameron Highlands. Opt to take a tour of the highlands, go hiking or walk around town. Be sure to have an afternoon tea here; the area is rich with tea plantations. Day 10-11: Kuala Lumpur. 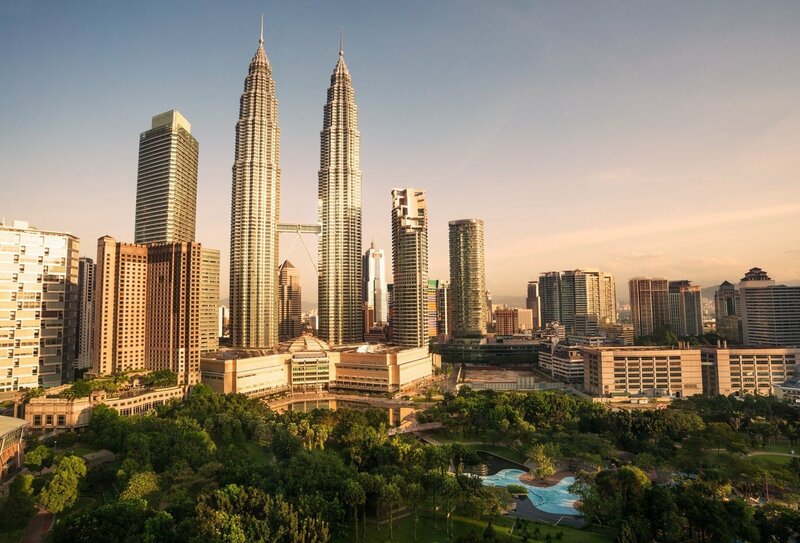 Options include taking a city tour, visiting the famous Petronas Towers or the Islamic Arts Museum. Day 12: Melaka. 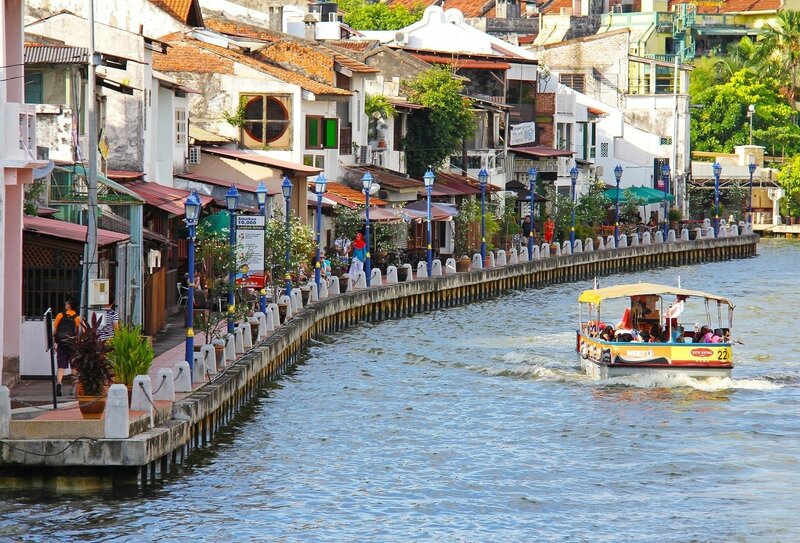 Visit the town's highlights then opt to tour its canals. Day 13: Singapore. Border crossing from Malaysia into Singapore. 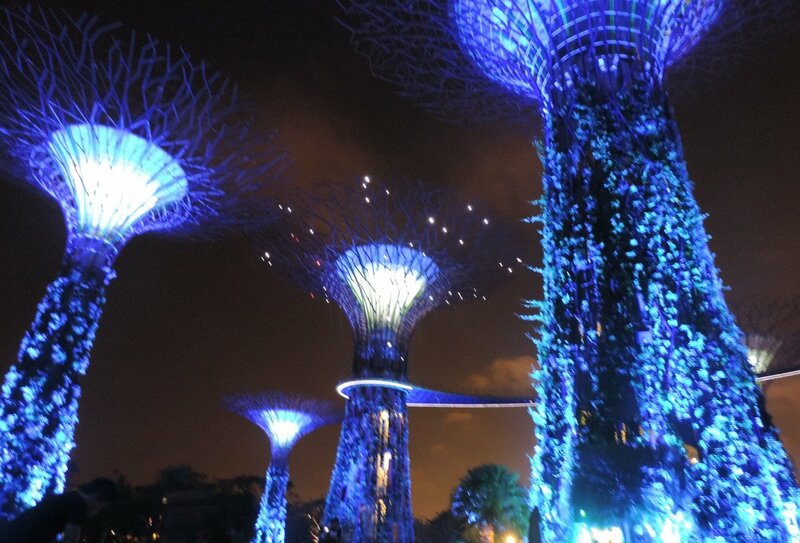 Free time to visit the Night Safari nocturnal zoo, the Raffles Hotel, Chinatown or Little India. 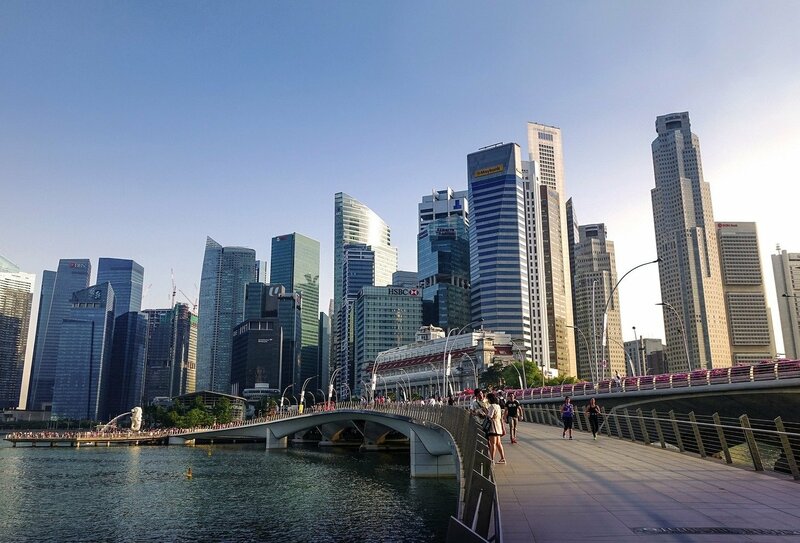 Day 14: Singapore. Depart at any time. 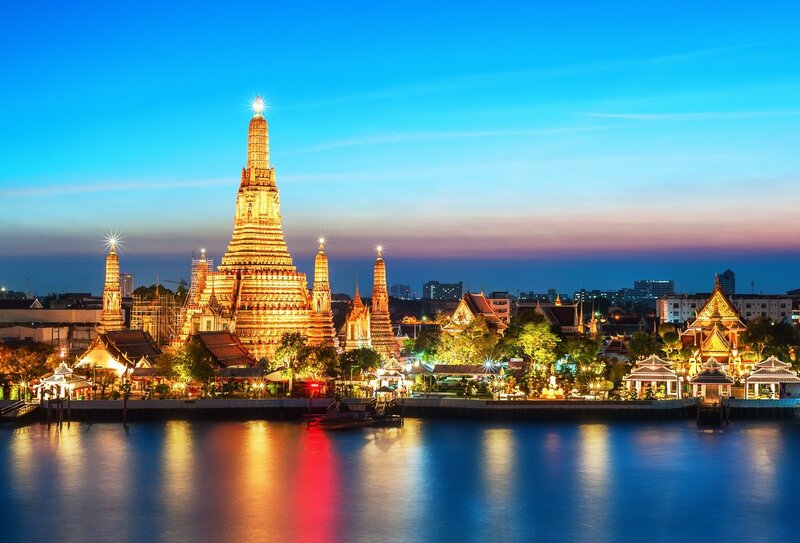 Please arrange your flights to arrive in Bangkok for the first day of your itinerary. There is a welcome meeting on this first evening at around 6pm. 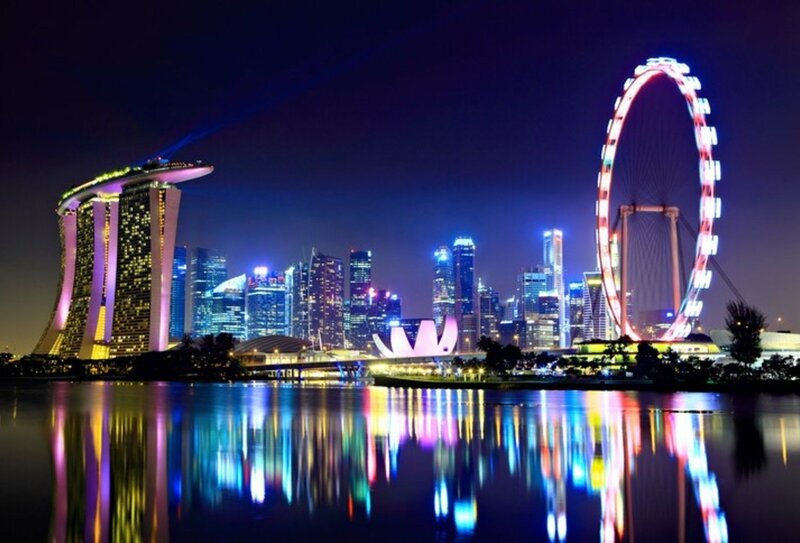 The tour ends on day 14 in Singapore, which is where you’ll need to arrange your return flights or onward travel from. You can depart at any time. Airport transfers aren’t included on this tour, so you’ll need to arrange your own transport. 13 nights’ shared accommodation are included on this tour. All of the accommodation we stay in during the tour will be clean, comfortable, and safe, if a little basic in comparison to what you’re used to at home. During the tour, you’ll get to enjoy 6 breakfasts, 1 lunch, and 1 dinner included in your tour package, leaving you to discover the incredible Asian cuisine in each country for yourself – which is such a huge part of travelling. You’ll need to allow around USD220-290 for meals, slightly more if you’re a continual snacker, or think you’ll want to try everything on offer! All countries require a valid passport (with a minimum 6 months’ validity). Contact your local embassy, or consulate for the most up-to-date visa requirements or contact us for more details.